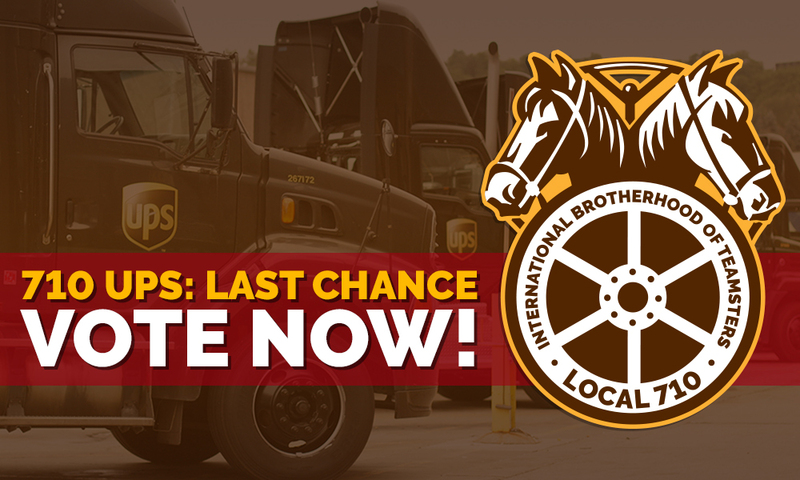 Home » Local 710 » UPS News » 710 UPS Members: VOTE NOW on Your Contract! 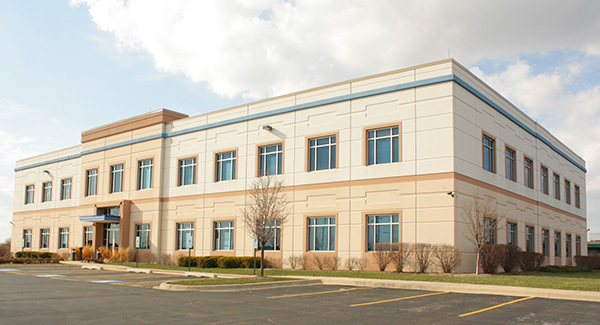 710 UPS Members: VOTE NOW on Your Contract! Exercise your RIGHT to VOTE! Do not let your opportunity to vote pass you by! Your Teamsters Local 710 Leadership Team and Bargaining Committee fully endorse the tentative agreement for our Local 710 UPS contract and are encouraging members to VOTE and to VOTE YES. Encourage your fellow brothers & sisters to vote, too – It takes only a few minutes electronically. We need every single member to vote to ensure that everyone’s voices are heard loud and clear! IF YOU HAVE NOT RECEIVED YOUR VOTER PACKET, CALL THE HALL IMMEDIATELY. THE DEADLINE FOR RECREDENTIALING IS FRIDAY, JANUARY 11, 2019 AT 11:30 AM CT! CAST YOUR VOTE BY 12:00PM CT / 1:00PM ET THIS FRIDAY!